The CLA Chronometry Cell checks the performance of finished mechanical movements. Integrated tests may depend on the type of product to be controlled but are usually composed of the measurement operations of time keeping, isochronism and amplitude at 0h and 24h as well as tests of the power reserve and the functioning of the automatic mechanism. The entire process is automated. 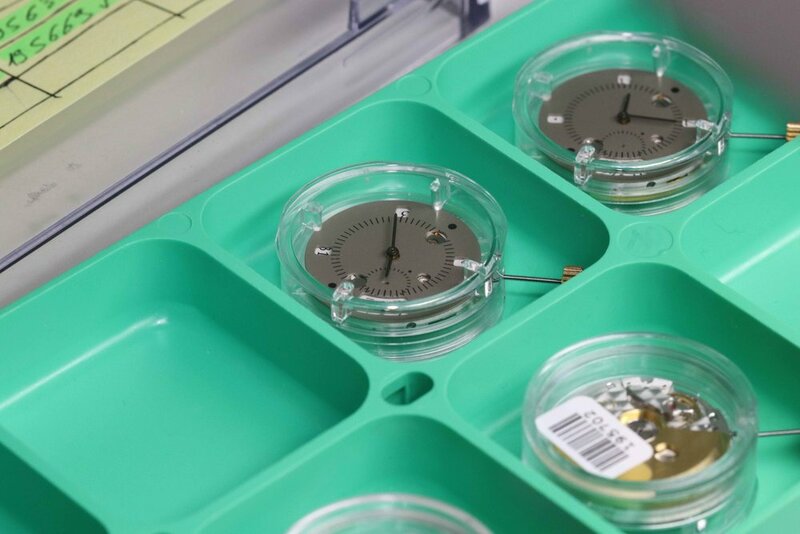 The film shown below is from Vaucher's website and provide extra details into their system CLA for final quality control of assembled watches.